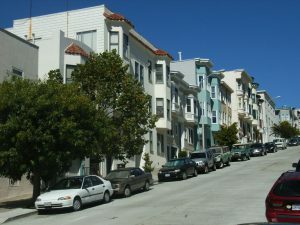 In Silicon Valley, a car allows for greater flexibility to drive past historic garages (there are several), through a Palo Alto neighborhood or up a winding hill to a viewpoint. Let me know if you would like to plan a custom itinerary using this new service. good for you, Sharon! This should be great for your Irish SuperBowl visitors!